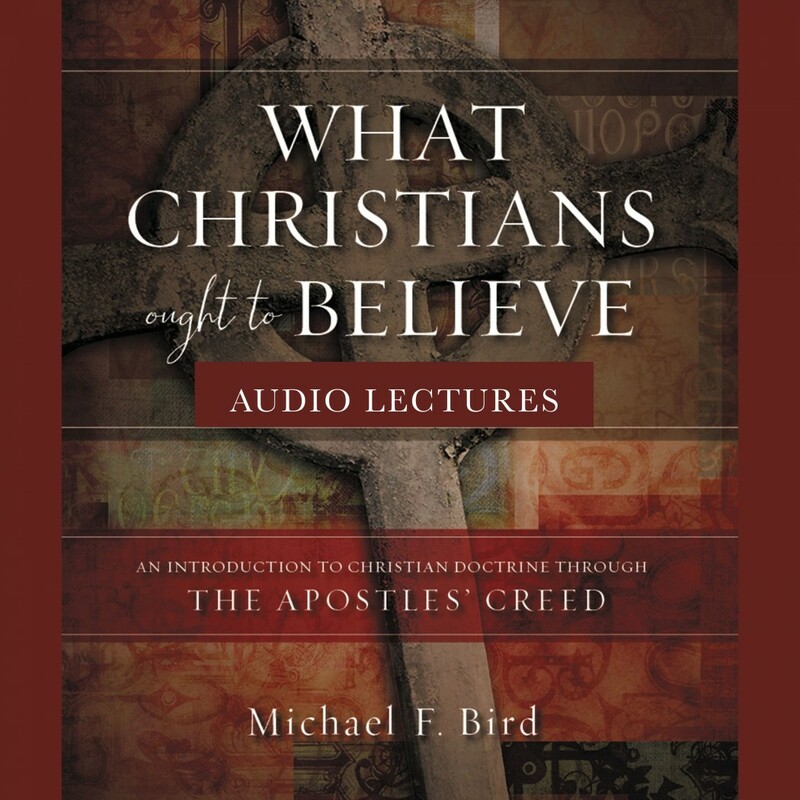 What Christians Ought to Believe: Audio Lectures | Michael F. Bird | Audiobook Download - Christian audiobooks. Try us free. Modern Christians have often hesitated to embrace the ancient creeds because of our "nothing but the Bible" tradition. In What Christians Ought to Believe: Audio Lectures, together with the accompanying book What Christians Ought to Believe, Michael Bird opens our eyes to the Apostles' Creed as a resource to explore and understand the basic teachings of the Christian faith. Bringing together theological commentary and tips for application, What Christians Ought to Believe: Audio Lectures summarizes the basic tenets of the Christian faith using the Apostles' Creed as the entryway. After first emphasizing the importance of creeds for the formation of the Christian faith, lessons introduce core beliefs about the father, the son, the spirit, and the church. What Christians Ought to Believe: Audio Lectures is ideally suited for both the classroom and the church setting to help beginning students and lay learners wanting to better understand what Christians ought to affirm if they are to be called Christians.